Tomás is a Chicagoland native who growing up spent time on his grandmother’s Centennial Farm in Battle Creek, Michigan, hearing stories of it during the Depression. He earned his degree from Trinity College in Urban and Global Studies with a Chinese language minor, where he gained an appreciation for practical environmentalism. He has worked in grey-water hauling in Gary, Indiana, was an Obama 2012 campaign field organizer in Florida, and prior to launching his own initiative, The Chicago Sustainability Series, worked in the Philadelphia and Chicago startup scenes. 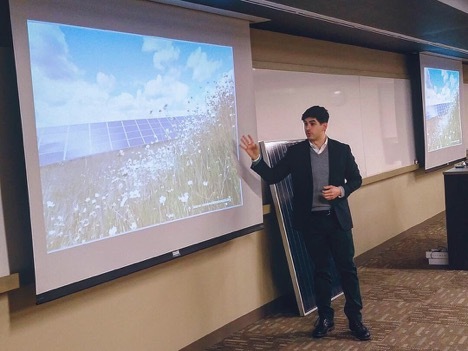 Active in his communities, Tomás is the chair of the Environmental Law and Policy Center’s Next Generation Advisory Council and co-chairs The Chicago Community Trust’s Young Leaders Fund. 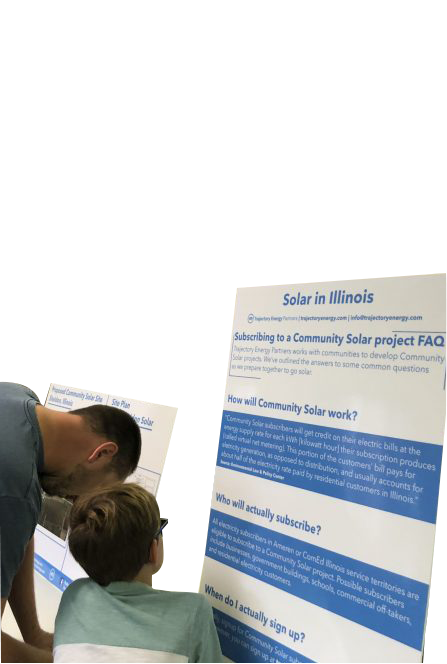 He is proud to develop community solar in Illinois as it connects him to his family’s heritage.